WOAH! DAFT PUNK! EVERYONE! DAFT PUNK! NEW ALBUM! DAFT PUNK! 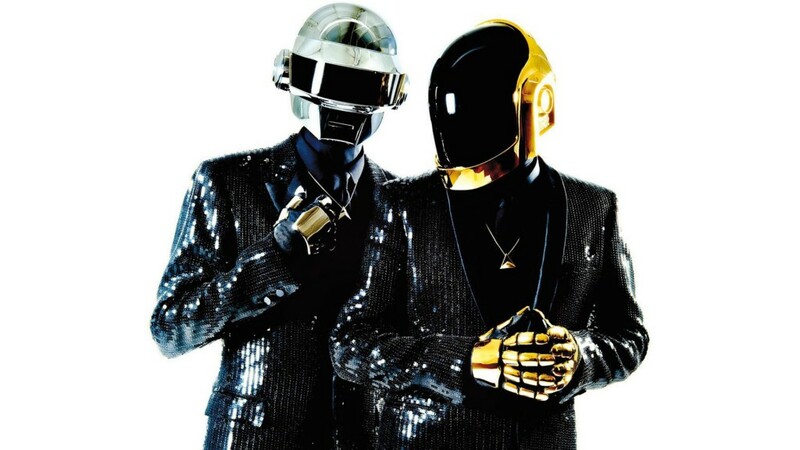 Eight years ago, Daft Punk released a remix album to their highly acclaimed and loved “Human After All” album that was exclusive to Japan. Today, it seems like that album has become available for everyone else. This is huge! This features Soulwax, Basement Jaxx, Knight Club and more! Some of these remixes have wanted for quite some time! Now is your chance to stream the album and purchase from iTunes.